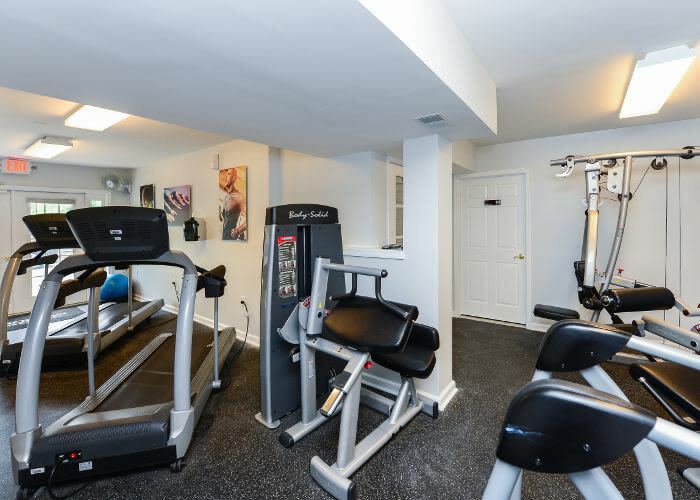 Mews at Annandale Townhomes offers 2 & 3 bedroom townhomes for rent in Annandale, NJ. You will love our townhomes, complete with washer and dryers and available attached garages. Our homes come with designed-for-you features and extras to make living here as easy as possible. Unwind in the quiet solitude of your townhome or take advantage of our community amenities, including a dog park and a fitness center. Mews at Annandale Townhomes has the features you are looking for to live well, both inside your home and out.